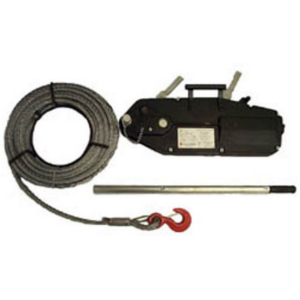 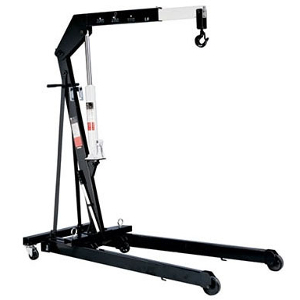 A manual winch operated telescoping twin arm hoist. Featuring a lightweight aluminium frame and castor wheels. 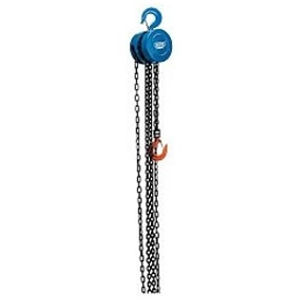 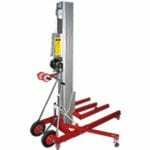 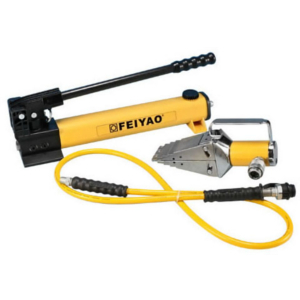 Most commonly used for lifting air conditioners, beams, ducting, pipes, and timber up to heights of 5.5m.